Fantasy Webe...like Fantasy Football, but with an outcome that truly matters. The goal of Fantasy Webes is to strengthen and grow Webe Warrior Nation by focusing on building relationships with the most caring, knowledgeable, and creative people in the world of wellness. Together, we have the opportunity and privilege to help ourselves and so many others by uniting the best of the best people from your Hive. This is the beginning and you are a huge part of the future of health and care. Each Super Webe will draft and inspire a Fantasy Webe Team. You should also name your team! Your team will start with 13 webes and may grow to a max of 20 webes. 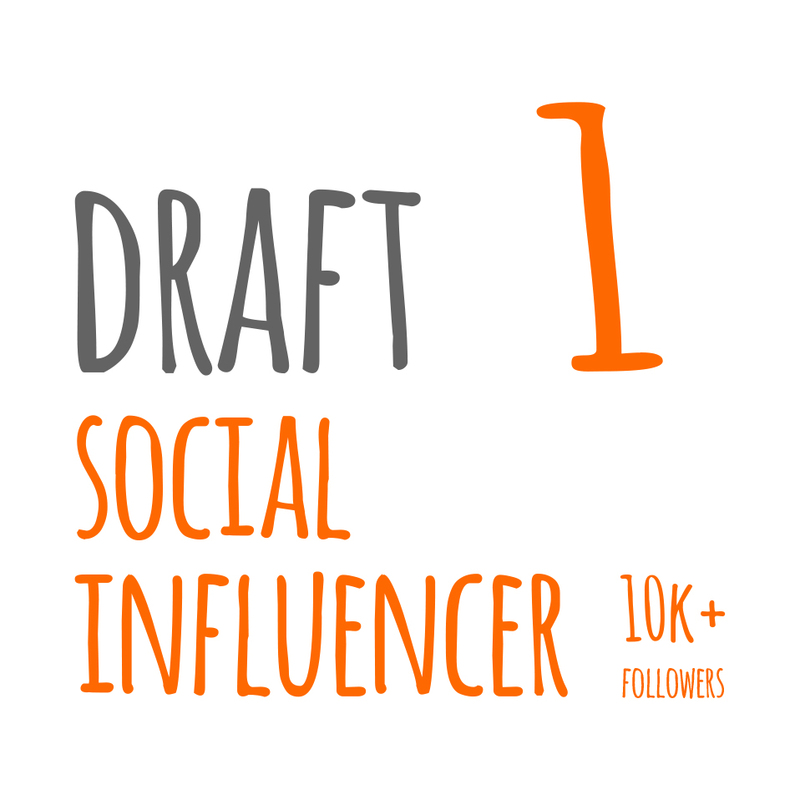 You can draft anyone from your Hive that you feel represents the webe values (they do however need to be active on Instagram). You may draft up to 4 additional webes to your team every other week (Sunday's). Add it to your calendar. Your team has to remain a mimimum of 13 members and a maximum of 20 members. Two Ways To Do It > You can simply draft a new webe(s) or you can drop a current then draft a new webe(s). Note*: Webe don't drop people all willy-nilly... the truth is, some people require lots more work than others before they 'get it'. Here are the three main reasons you may drop someone from your team. Good Vibes are the points that earn as Super Webe. You will be earning the Good Vibes in two ways. Each webe on your team will receive the below checklist. Each individual member will earn the Good Vibes associated with each item on the list. As they earn those Good Vibes, you do too. Your role is to reach out after the Webe Kits have been sent, make sure the know about the checklist and why it exists. *Note: You will be keeping track of your Good Vibes on the provided spreadsheet. 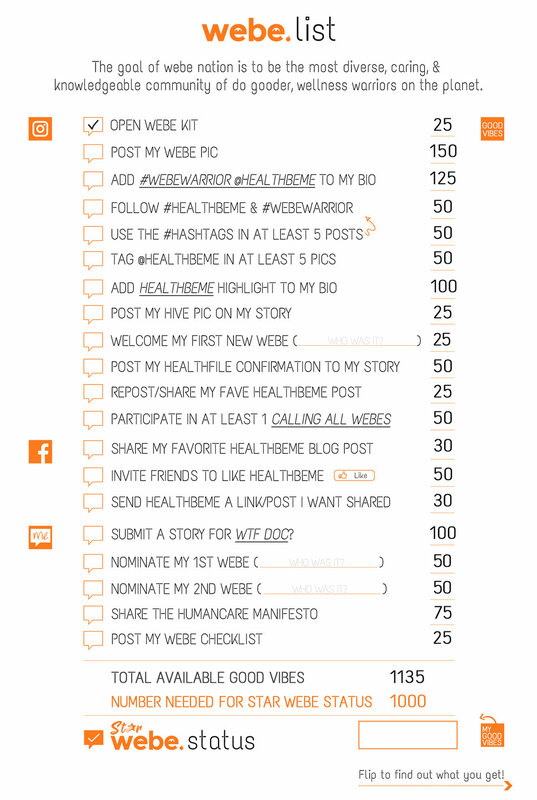 Good Vibes that your webe team are earning by completing their Webe Checklist. 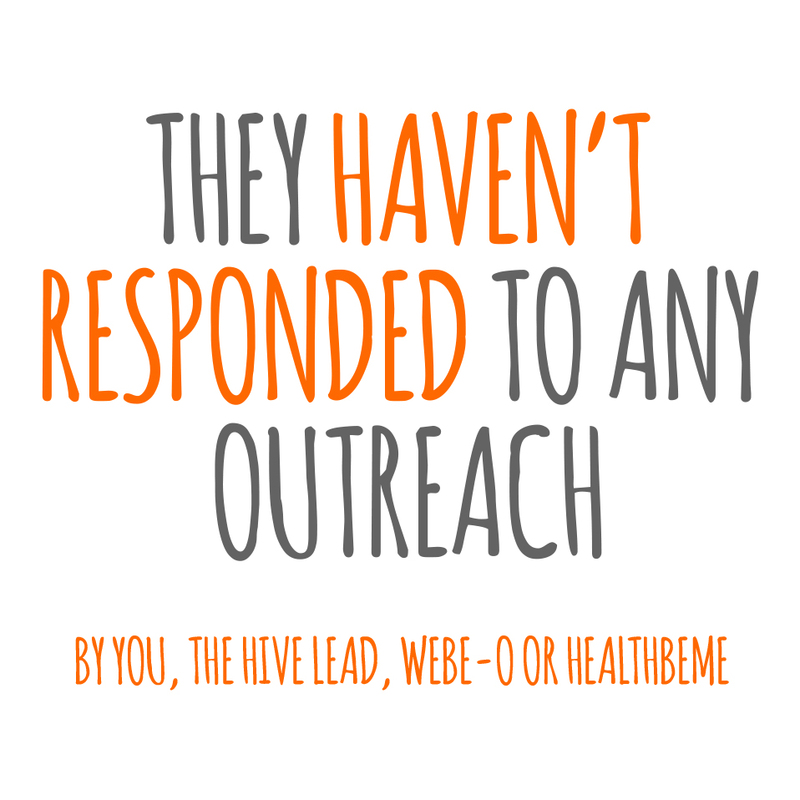 Checkout the Webe Resource page. This was put together to make your lives easier. The details your teams will to become more engaged webes are provided here. In addition to the Good Vibes earned from your teams, there are ways to earn additional Good Vibes yourself. Just for drafting your Fantasy Webe team, you are started off with 500 Good Vibes! **Note: gift cards and prizes will be sent out within 2 weeks of earning. Large gift card denominations may be paid out post-funding depending on HealthBeMe's ability to do so.